Properly fitting body armor may seem like an obvious thing to emphasize, and yet far too many people have worn armor that simply doesn’t fit them properly. This is an important issue for a number of reasons: first, armor that does not fit may be uncomfortable, particularly when worn for extended periods. This means that there is an increased chance that you may not be wearing your vest when you need it most. Second, a vest that does not fit properly may have gaps in protection that, even when worn regularly, means you may not have the coverage you need. Many manufacturers have been concerned with improving the fit of body armor and providing a wider range of sizes. However, one major area of improvement is in designing and providing new models for women. 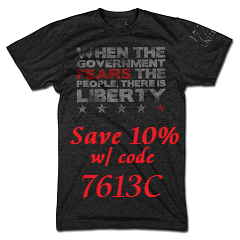 Body armor, like many things in society, has traditionally only been concerned with one group of people. In the past women have been forced to wear armor designed for male body shapes, meaning their armor simply will not fit them correctly. By providing new models of armor, manufacturers are attempting to buck this trend which had lasted for far too long. 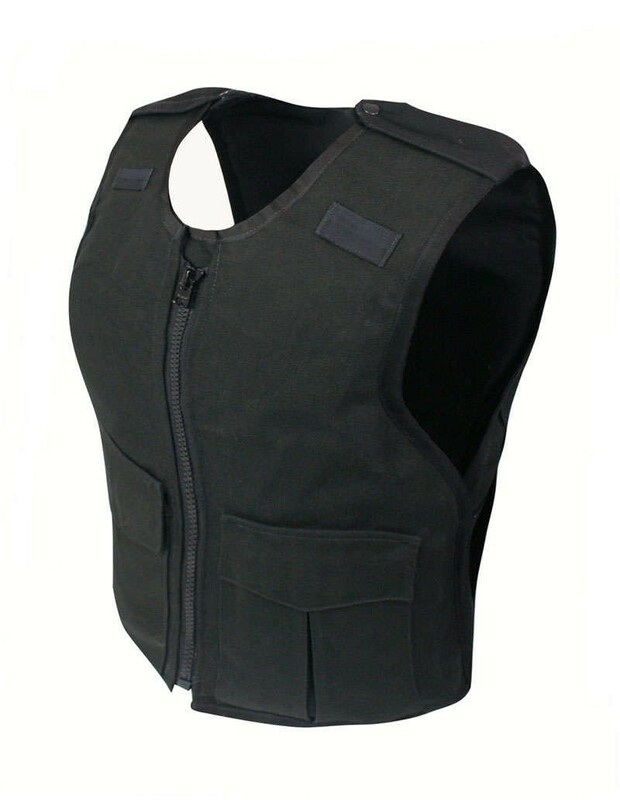 With an increase in the number of female bullet proof vests available, there is also an increase in the new designs for body armor in general. As the development of the armor leads to developments in ergonomic design it has allowed manufacturers to create armor that is all the more comfortable for all wearers. 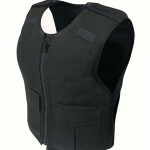 Creating female vests naturally requires a more thoughtful approach to the design, leading to far more ergonomic vests. 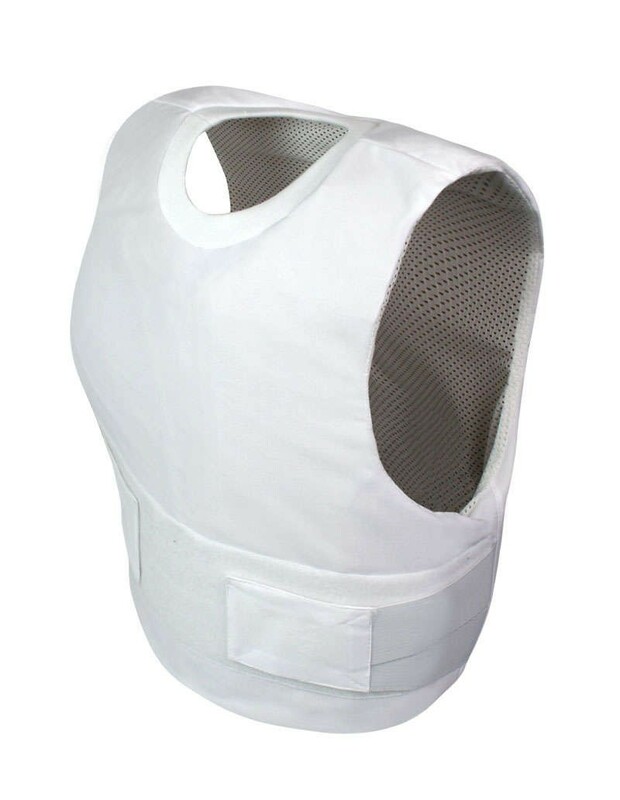 By focusing more on the shape of the wearer manufacturers have improved the natural airflow throughout a vest, which in turn makes armor more comfortable. Some have even started to use new materials that actively improve comfort and breath-ability. These temperature-regulating materials have the ability to draw moisture away from the skin, making a Kevlar vest far more comfortable to wear. Of course, these vests are still available in the same levels of protection thanks to the improvement of protective materials. Fabrics like Kevlar are increasingly lightweight and flexible; allowing protective panels to be designed to fit unique shapes and interesting new designs in armor. Even rigid panels of ceramics and/or polyethylene have been redesigned to be incorporated into these new female body armors. 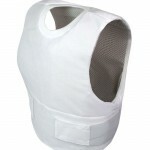 These improvements have come thanks to the development of female body armor, which has been an under-appreciated area. By looking at creating new and better fits in body armor and developing models specifically tailored to female body shapes, manufacturers have further improved the protection available to all without traditional gender biases.